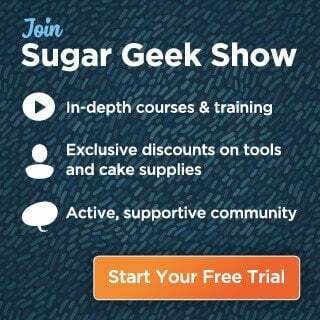 You’ll never have to buy pan release again after you make your own cake goop! Never buy store bought pan release again! 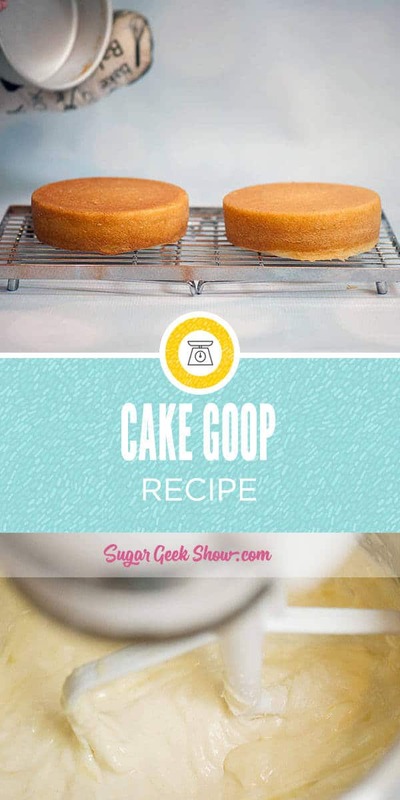 Cake goop is super simple to make and works every time for a perfect cake release. Seriously, I wish someone had told me about this amazing stuff before. It’s stupid easy and takes only a minute to make and you know what? 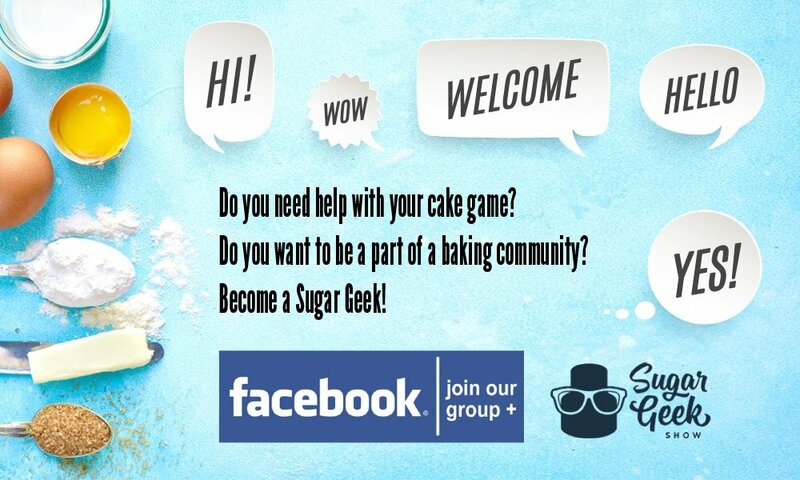 Your cakes will turn out every single time. No parchment. No flour and shortening messes. No using a knife to cut around the edges. No more buying pan release spray! It’s super simple to make your own pan release. Just mix equal parts flour, vegetable oil and vegetable shortening (or margarine). 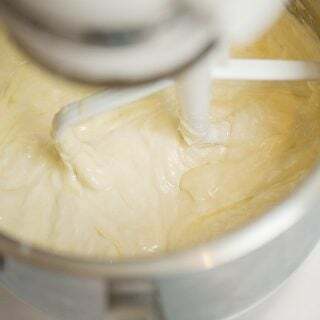 Then combine it all in a mixer on low or hand stir. If you have some lumps, no biggie. When it’s smooth and homogenous, you’re done. Easy right? I store my cake goop in a container and leave it on the countertop because I use it a lot but if you want, you can put yours in the fridge but truly, it doesn’t go bad. You don’t have to worry. Ok so it’s super easy to make, super easy to store and makes all your cakes come out like a dream right. You can’t really mess it up. EXCEPT if you use too much. I like to apply my cake goop with a pastry brush and do a nice even coat but early on, I got a little crazy with the layers and put a LOT on there. This can actually backfire and cause your cake to stick. So a nice thin layer is all you need. Some cakes will stick no matter what. You need to know this. Because if the first cake you make with cake goop is strawberry which naturally has a ton of sugar in it and it sticks, you will curse my name and say damn you liz marek! You lied to me. No, it’s just the cake. As far as I know strawberry cake, cinnamon sugar and some cakes with high amounts of sugar will stick so it’s best to use a parchment circle as well to prevent sticking. You'll never go back to store-bought after making your own pan release! Place all ingredients in a mixer and combine until white and homogenous. Store in a covered container at room temperature or you can refrigerate it. 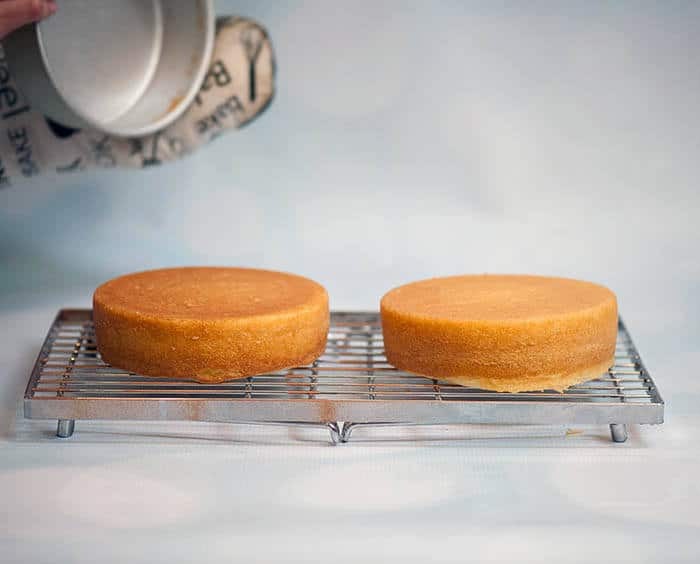 Apply a thin coat to your cake pans before baking for a flawless release every time.